Data is being captured at increasingly rapid rates across organisations. A report by The Bloor Group found that 71% of company executives, of whom the majority were IT specialists, consider information silos a "significant issue.” An overwhelming number of companies are operating with blind spots and are struggling to get the right information. These blind spots have driven the need for advances in business processes and information management. No longer is data analysis and reporting isolated activities – business leaders are recognising the need to integrate processes across functions into a single point. The process of bridging data silos needs to be managed carefully otherwise data can become dispersed across departments leading to an inconsistent and inaccurate picture of the business performance. Companies are now looking to universal data to determine future plans and improve their operations but firstly, they must decide how to go about bringing data sources together in the most cost-effective and productive way. Linking internal and external data provides companies with a more comprehensive picture of how their functions are performing and equips business users with the intelligence they need to make better decisions. By connecting or merging data silos, guess work and intuition can be taken out of the equation. 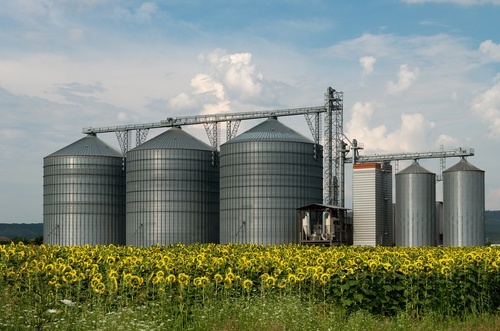 The long term benefits of implementing an integrated Business Intelligence solution which addresses or manages the data silos far outweigh the cost of investment. In a highly competitive and fast paced market, having access to the right information at the right time can be a key factor in a company’s ability to respond to any changes. A positive effect of putting in the correct processes and tools to eliminate internal data silos is making communication between business functions more consistent and aligned. It is generally acknowledged that companies who provide their employees with up to date, real-time metrics outperform those that do not. When employees have ready access to trustworthy information they are able to link actions with results more accurately and adjust their operations and processes accordingly. Given the rapid growth in data and increasing number of disparate systems, databases and applications, there is a clear need among organisations to bring data together and organise it for meaningful analysis. Technologies that deliver in this field have a great deal to offer customers over the next decade and beyond. 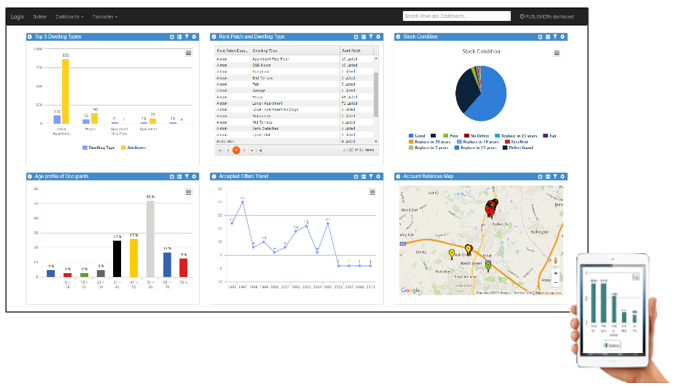 Get in touch with us at nathean.com and learn about our Analytics & Reporting platform Logix. With built-in data linking capabilities, Logix can help you eliminate Data Silos and drive better business performance.